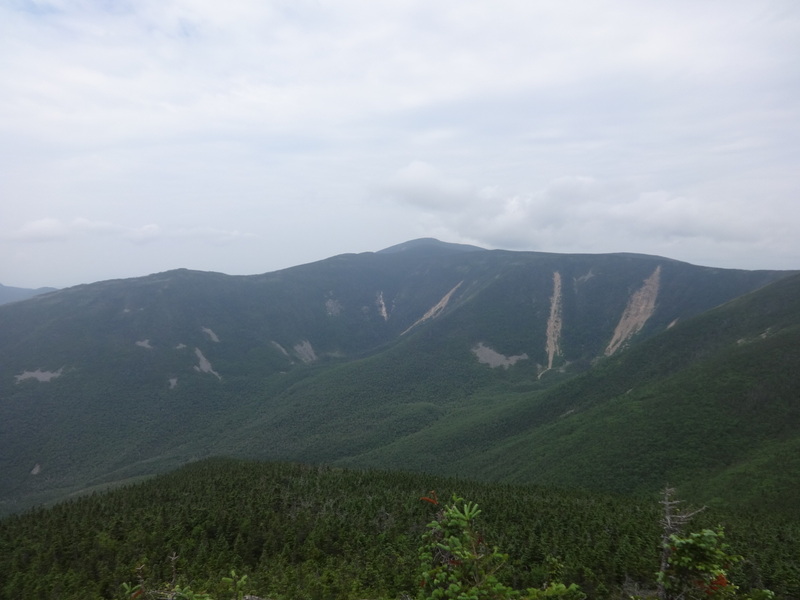 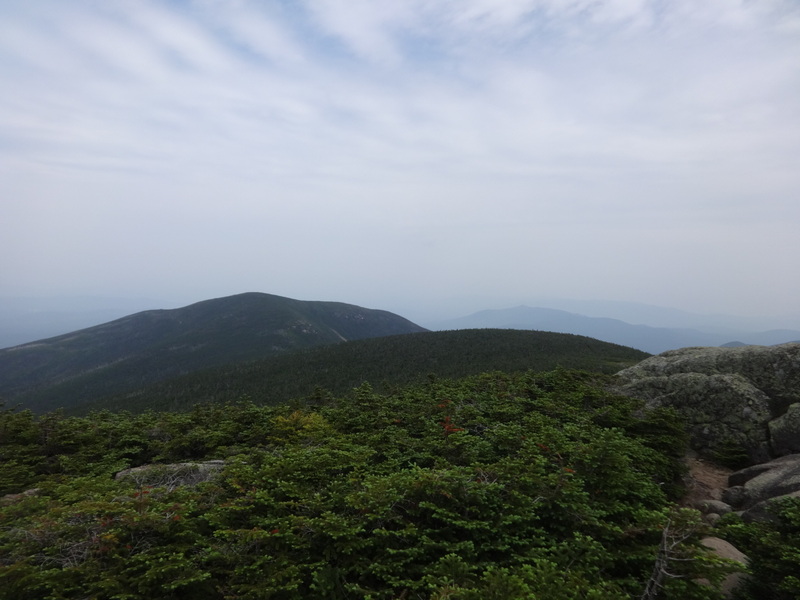 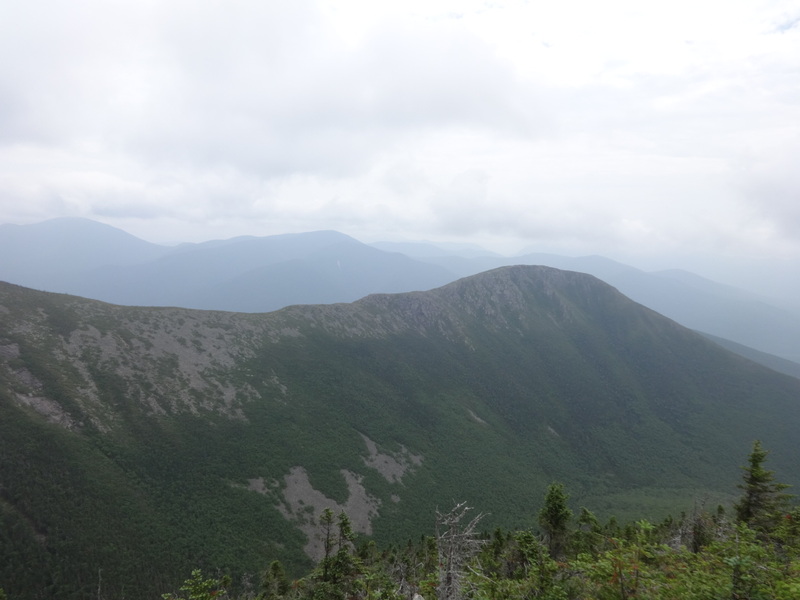 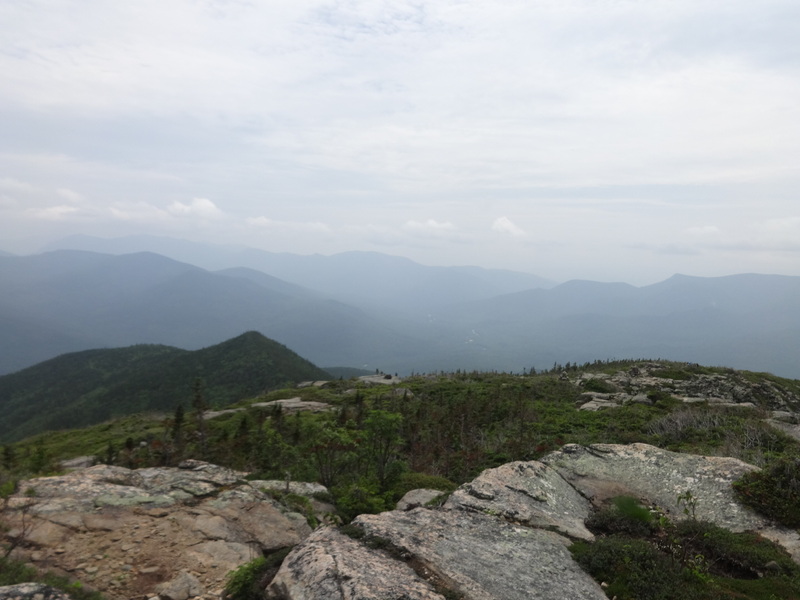 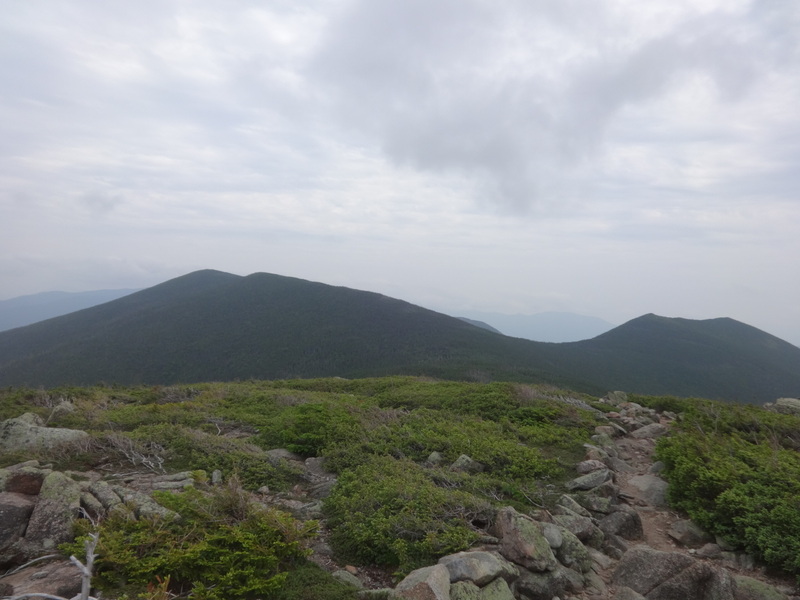 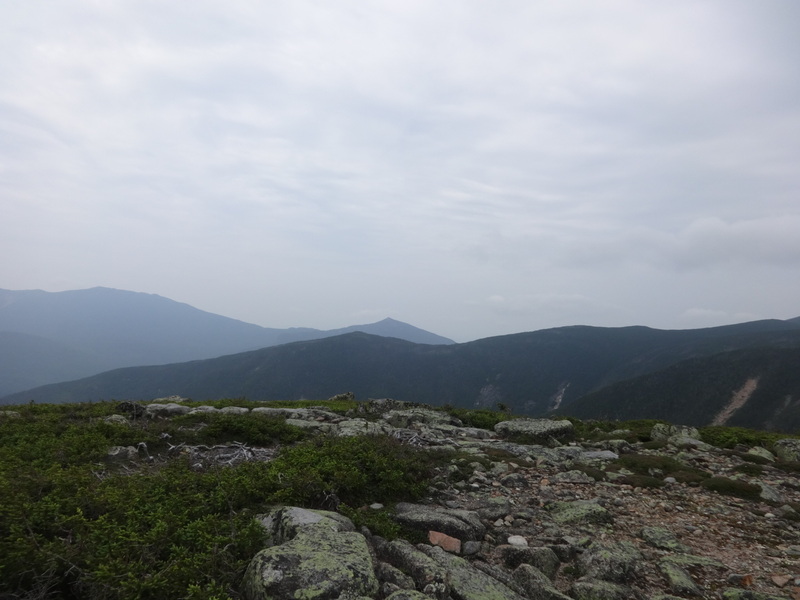 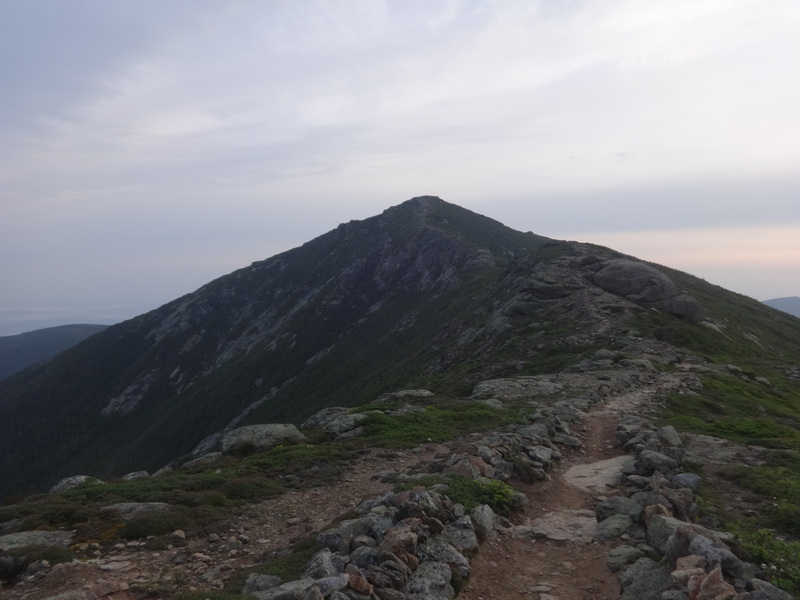 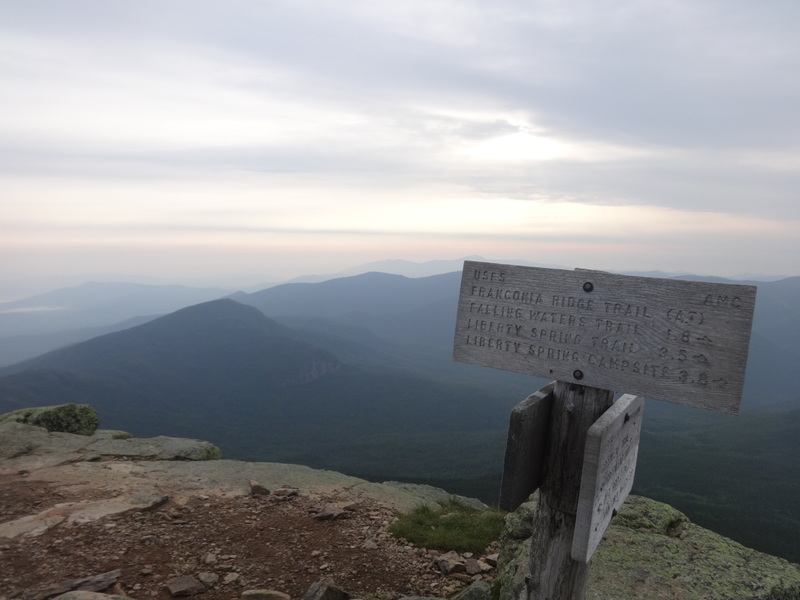 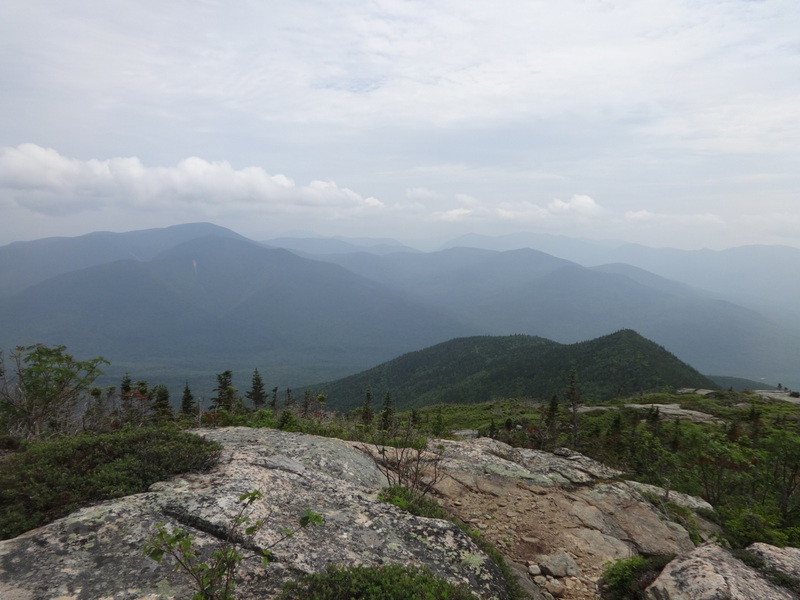 Full Pemi Loop with spurs to Galehead, North Twin, and West Bond. 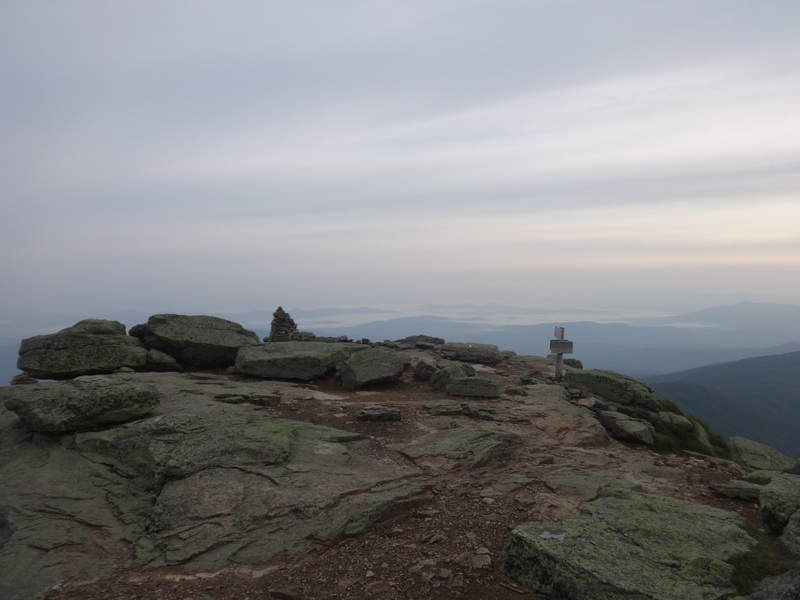 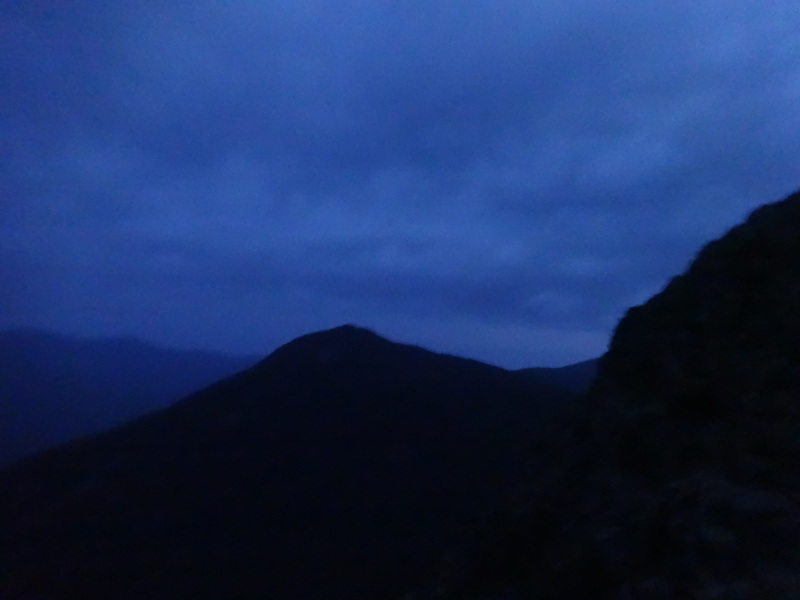 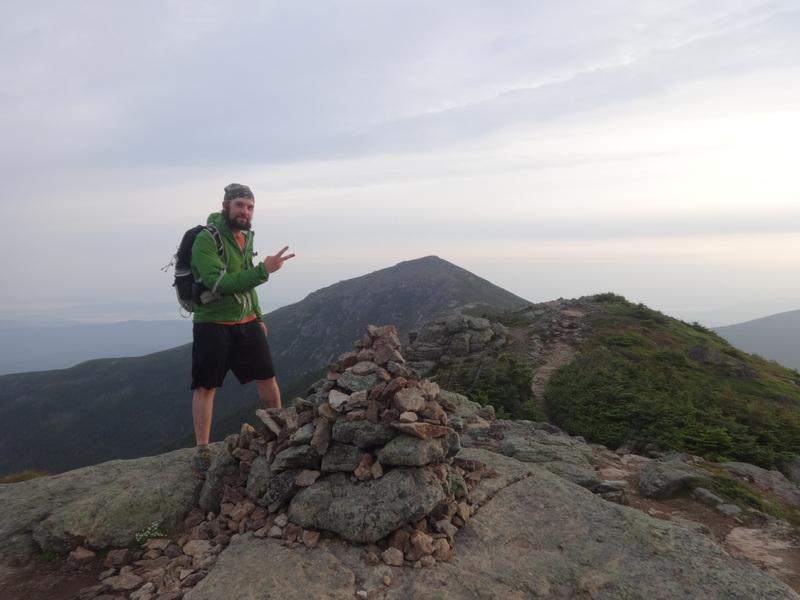 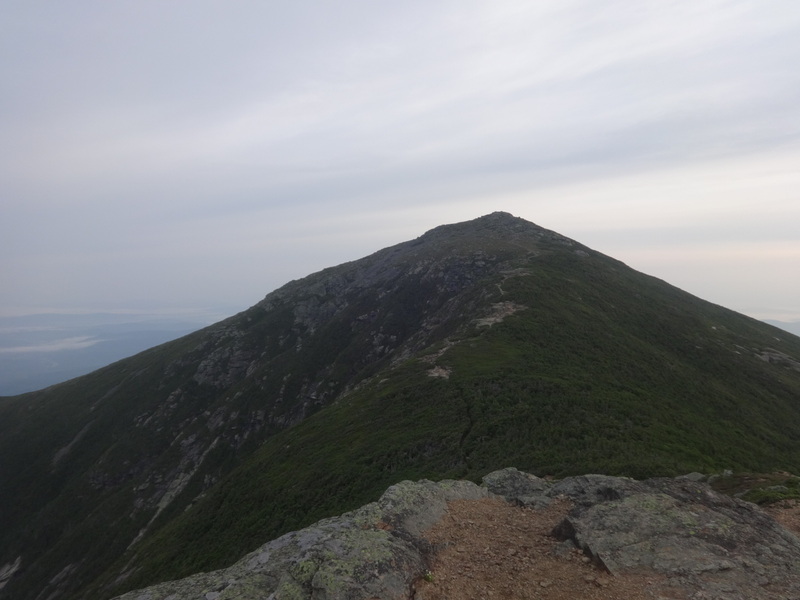 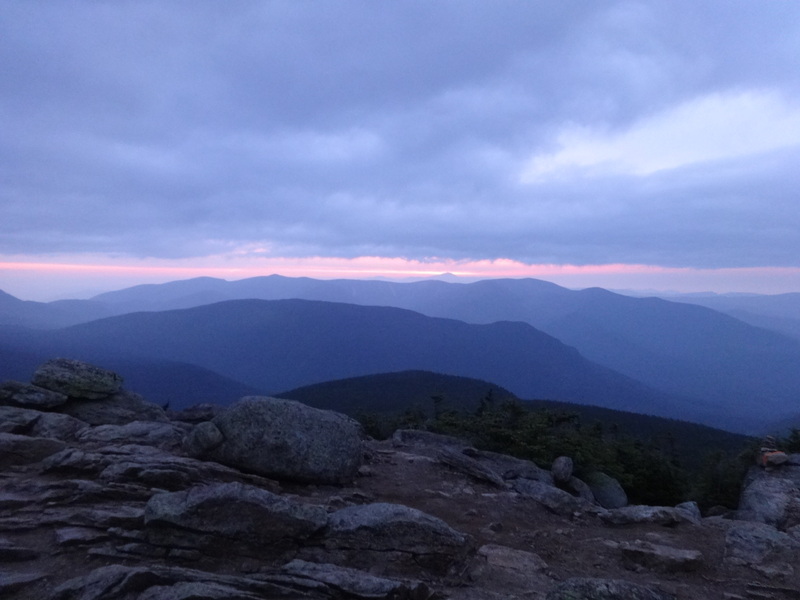 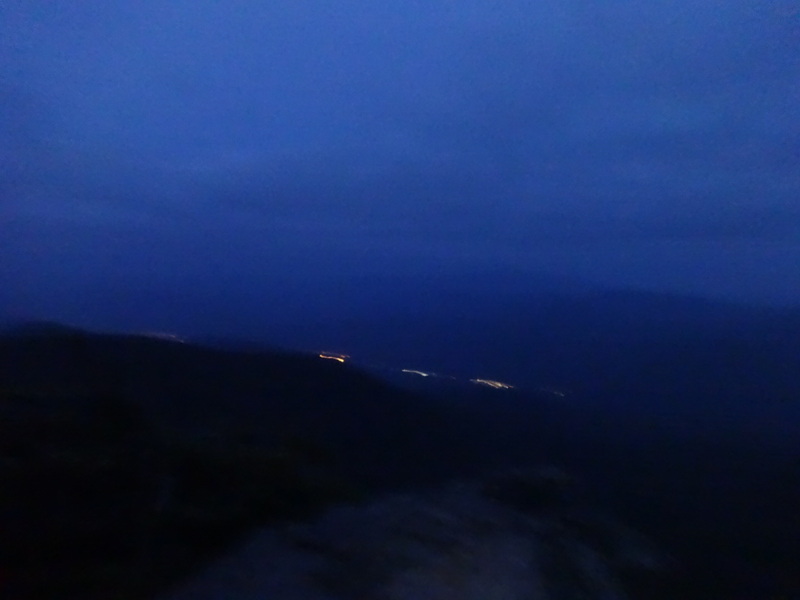 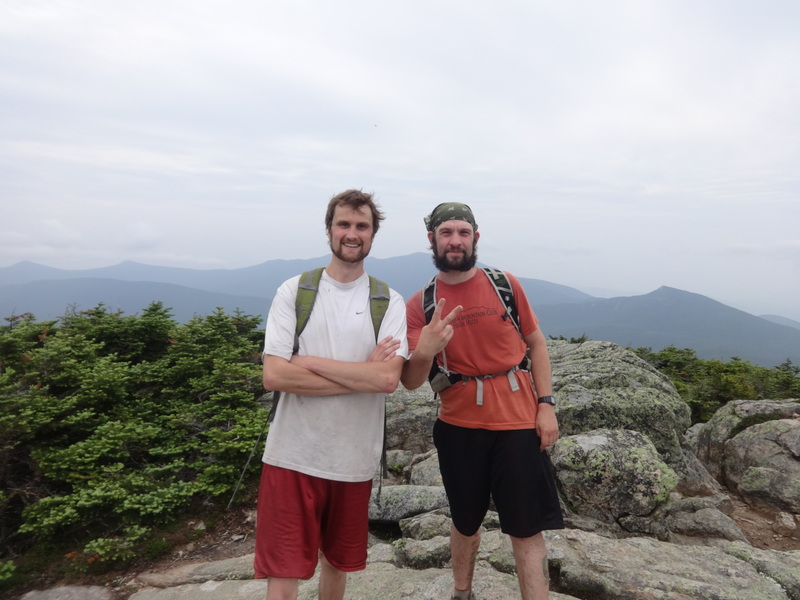 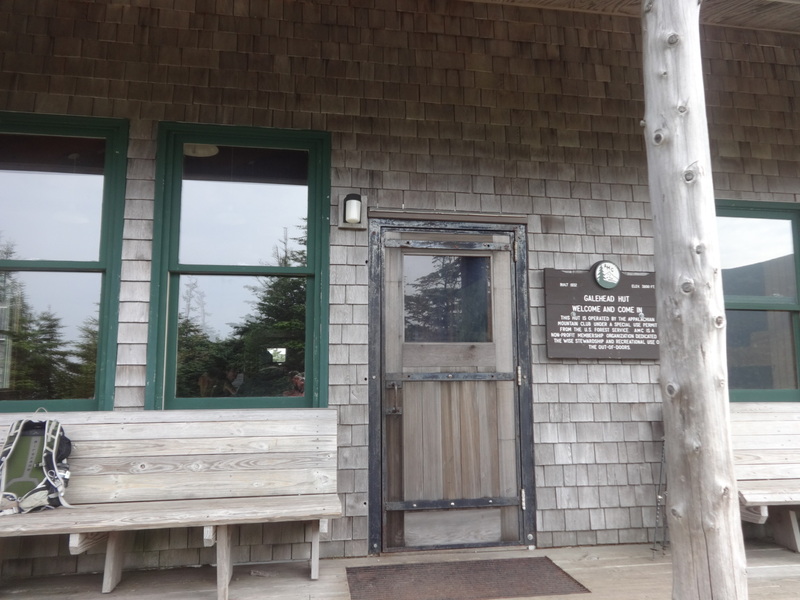 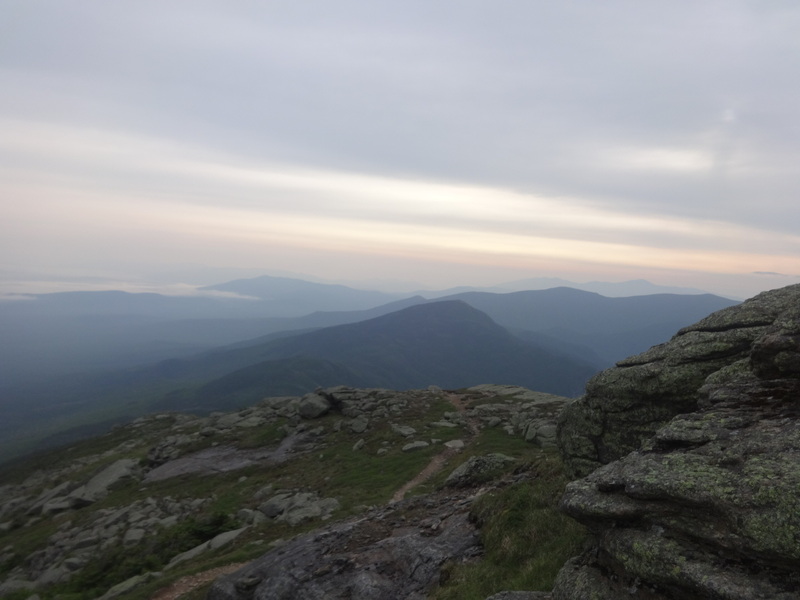 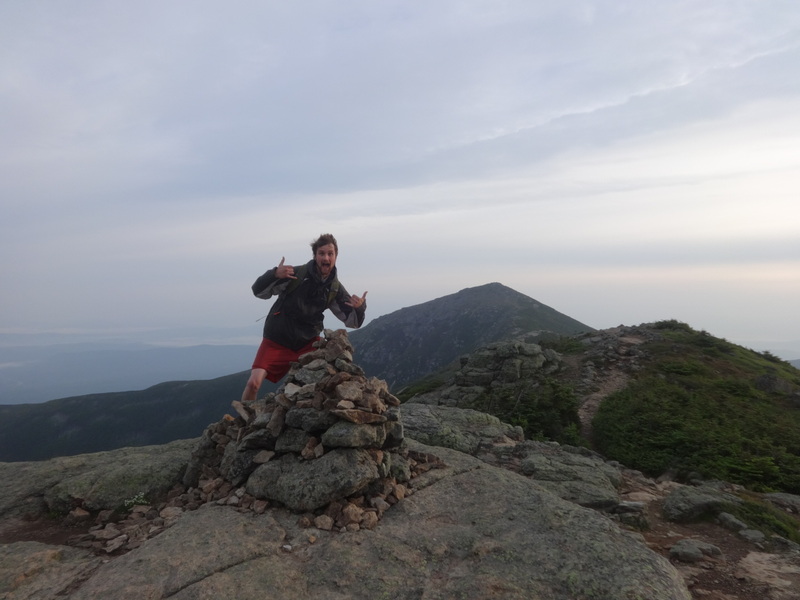 My good Declan and I started out at 2:45 AM on Thursday to complete our first Pemi loop yet. 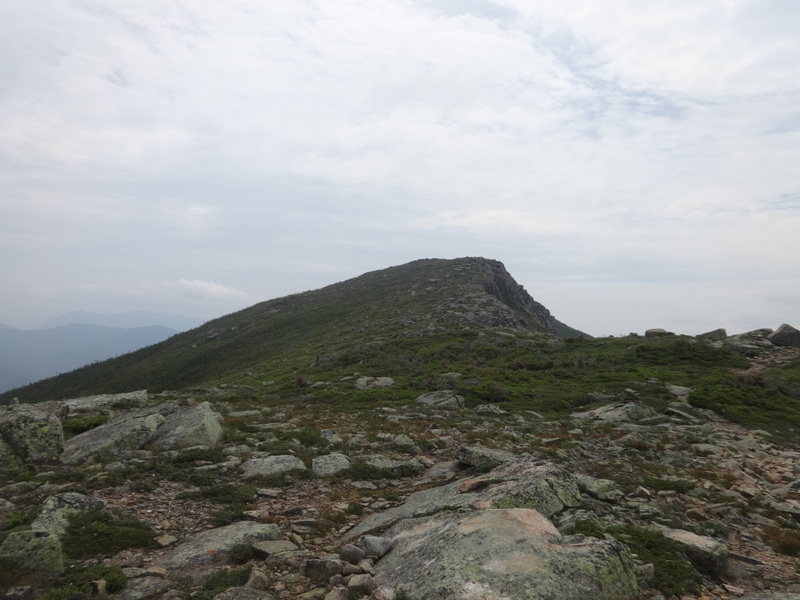 The weather was perfect with a light breeze all day long across the summits. 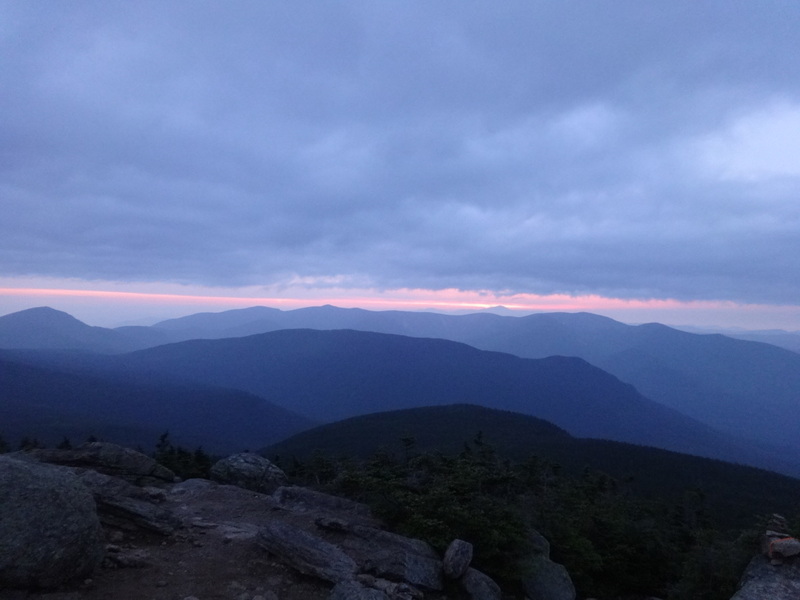 We enjoyed sunrise from Liberty, though my camera could not do it any justice. 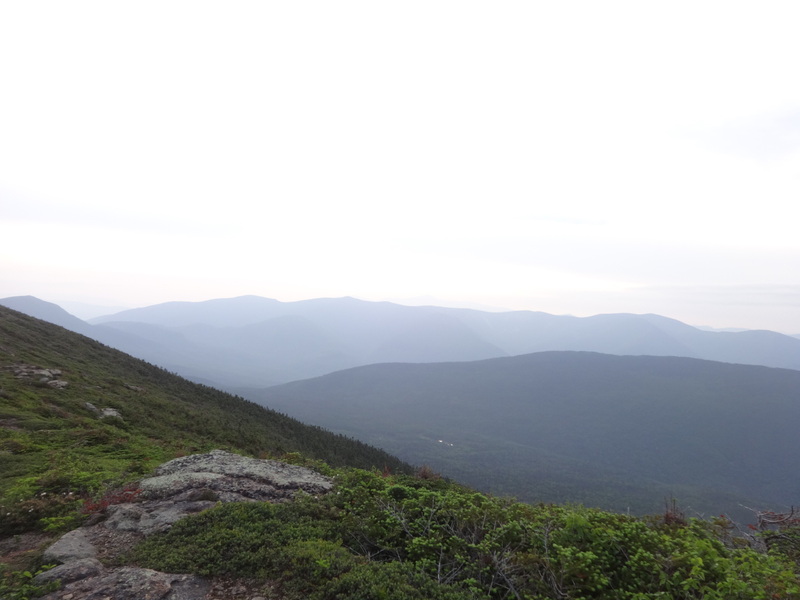 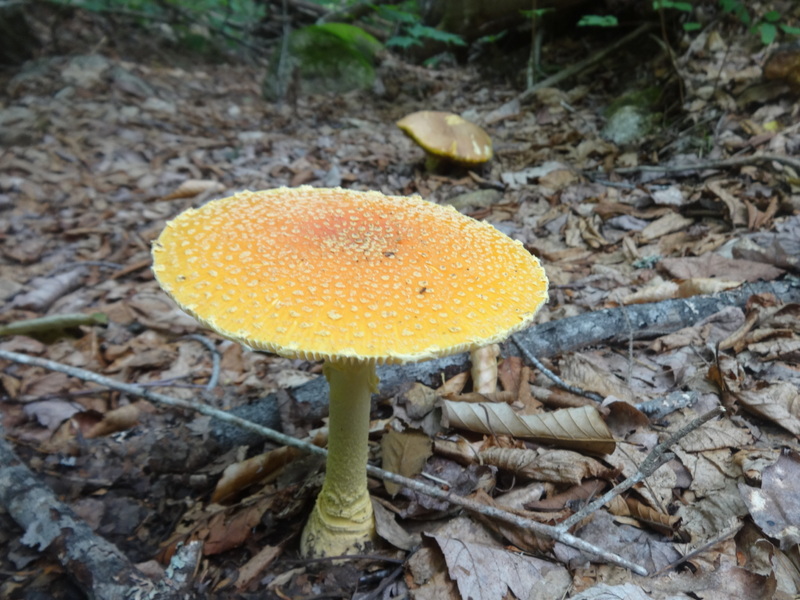 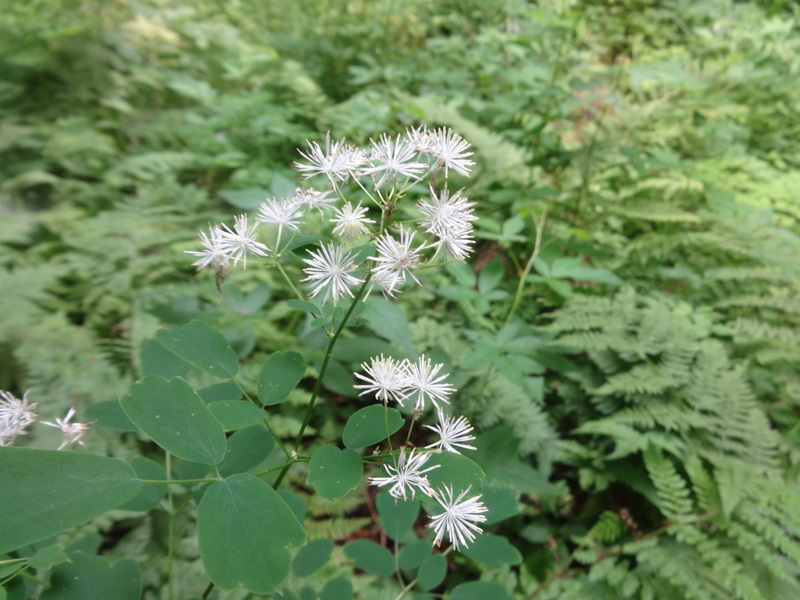 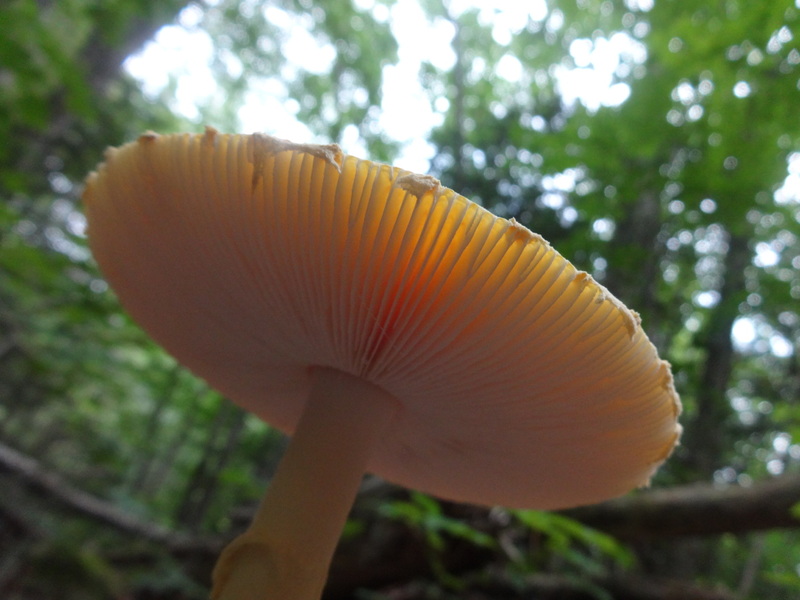 Here are some of the pictures of the hike.